When people think of mentoring, they often think of an adult teaching a child or younger student. Though this is often true, mentorship remains a pillar in the medical community, specifically amongst Nurse Practitioners. A Nurse Practitioner is a Masters-level prepared healthcare provider who can work autonomously and/or in collaboration with other healthcare providers to render comprehensive healthcare to patients. Nurse Practitioners assess, diagnose and manage a myriad of acute and chronic illnesses across a variety of healthcare settings and disciplines. Defined, mentorship is a relationship in which a more experienced or more knowledgeable person helps to guide a less experienced or less knowledgeable person. The mentor may be older or younger than the person being mentored, but he or she must have a certain area of expertise. It is a learning and development partnership between someone with vast experience and someone who wants to learn. Why is Mentorship Important to novice Nurse Practitioners? Unlike Physicians, Nurse Practitioners rarely get to go through a Residency period. Residency is a period of time in which new Physicians (Residents) can practice medicine under the tutelage and training of an Attending (Mentor) Physician. This is a time in which the Resident Physician can sharpen critical thinking skills and surgical strategies. The Resident thus gains confidence, experience and exposure. During this often four-year period, they’re afforded constant, trusted mentoring from seasoned Physicians who help build them professionally to prepare them for independent practice. 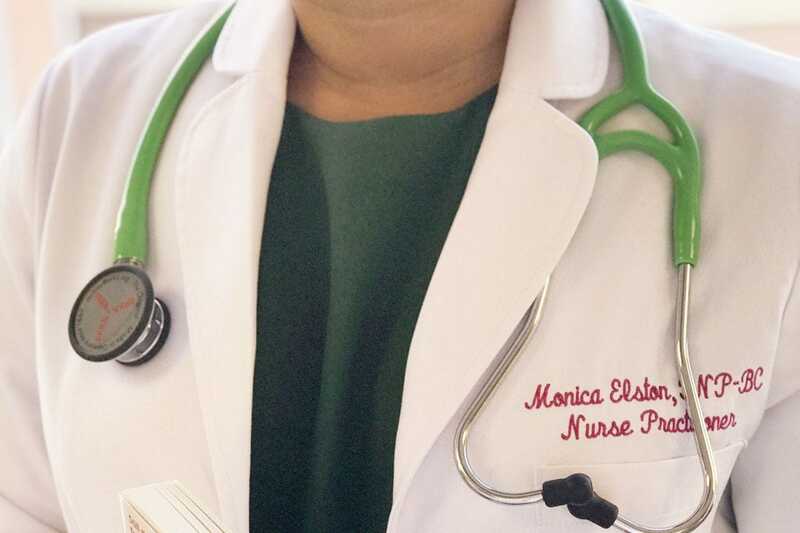 Nurse Practitioners (NPs) rarely undergo residency, and for those who are able to find an NP residency program, it is generally one year or less. Because of this, NPs hit the ground running soon after passing their national board certification exam, some very novice to patient-care depending on their professional background prior to NP school. There is no network or process already in place for new Nurse Practitioners to have guaranteed mentorship. Because of this, finding a mentor is vital. 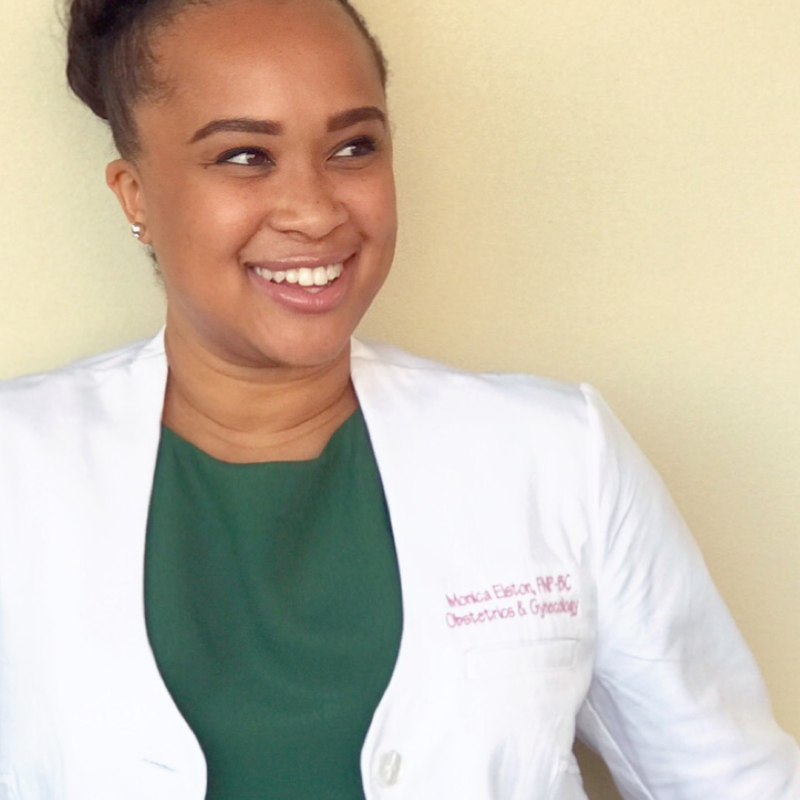 When I started my first job as a Nurse Practitioner in an Obstetrics and Gynecology practice, I did not have a “mentor.” Luckily, the Nurse Practitioner Casey, who already was working there, took me under her wing. She created an orientation schedule for me which included shadowing her and the Physicians, learning the electronic medical record, spending time with the Billing, Nurse and Scheduling managers as well as taking time to learn administrative office tasks such as how to take a phone note, schedule patients and request vacation. Once off orientation Casey unknowingly continued her new and developing role as my mentor. If I had a question about a patient presentation she’d show me where to find the answer. If I saw a vulvar lesion I was unfamiliar with, she’d come into the room with me and examine the patient. Casey was always kind and encouraging and never highlighted how novice I truly was. If anything, she’d remind me that she too was once a new Nurse Practitioner. Having a mentor in the healthcare profession is transformative for both the mentee and the mentor. Now, I serve as a mentor to Nurse Practitioner students and new Nurse Practitioners and with every question I’m ask, I too become a better clinician and mentor. Having mentees forces the mentor to “go back to the books” and look up information. It urges mentors to remain up-to-date and evidence based in their approach. Being a mentee grows humility and discernment. It also creates a well-rounded provider. As November is a month to give thanks, I am thankful for my mentor turned friend who helped to shape the amazing Nurse Practitioner I am today. Mentorship should be seen as a life-long service to the healthcare industry. Every healthcare provider should remain a mentor and a mentee to ensure personal growth and growth within our professions. To ensure the medical community continues to thrive, consider giving back by mentoring a new provider and saying thank you to those who helped your become the proficient provider you are today! 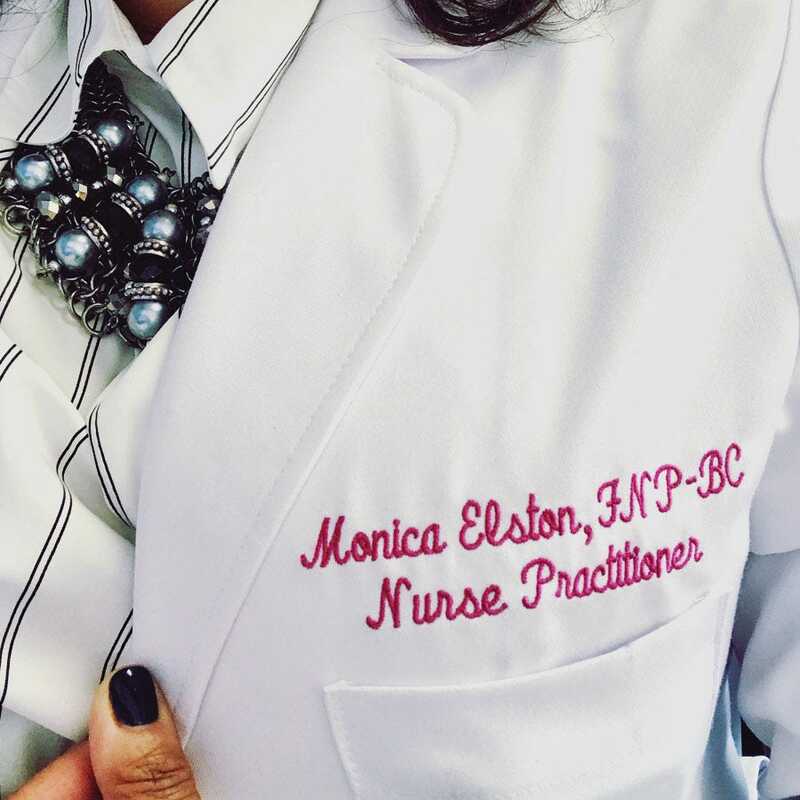 Monica Elston FNP-BC is a board certified Family Nurse Practitioner from Washington, DC where she currently works full-time in a busy, diverse Obstetrics and Gynecology practice. 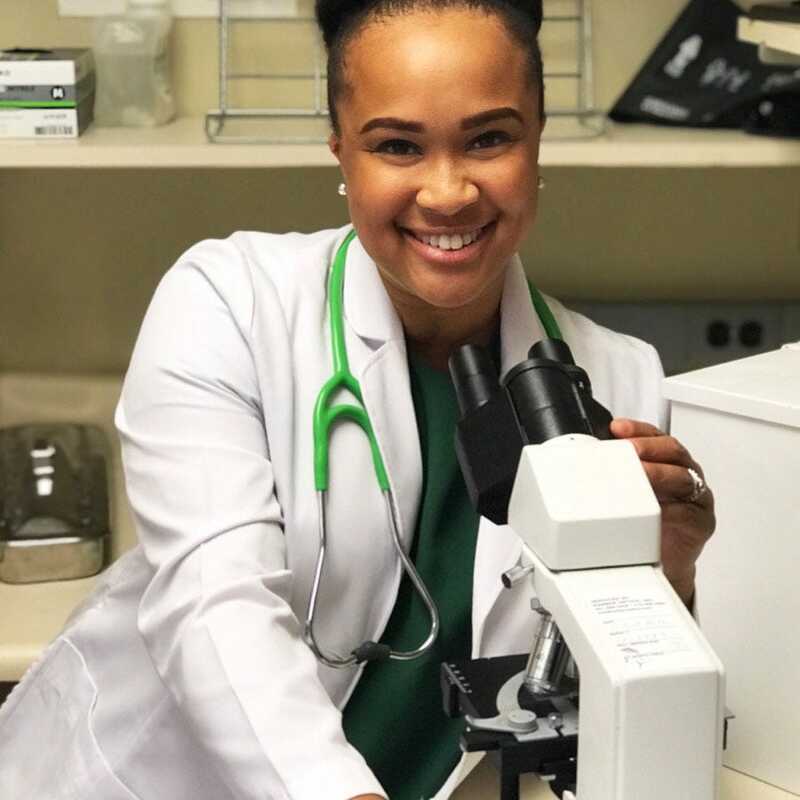 When she isn't working, Monica can be found traveling the globe with her husband and friends, enjoying new brunch spots around the city and volunteering in the DC community with her Sorority sisters; the ladies of Alpha Kappa Alpha Sorority, Incorporated. Follow Monica on Instagram!